Celebrating 20 years since The Sopranos first hit HBO! 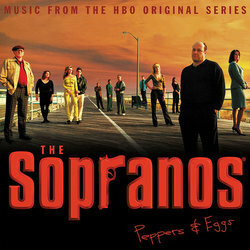 The Sopranos truly changed television as we know it, and part of the package was the incredible accompanying soundtrack. 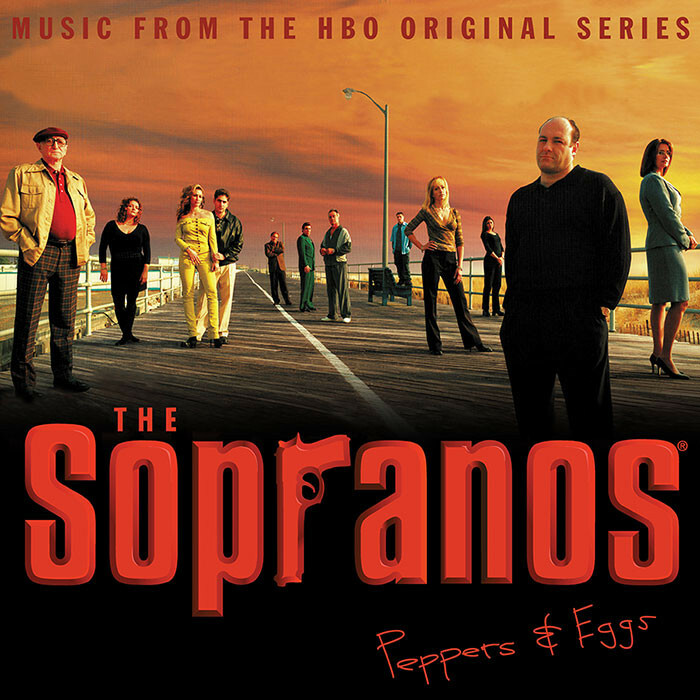 “Peppers & Eggs” features a who’s who of iconic artists heard throughout the series, including The Rolling Stones, Bob Dylan, The Kinks, Frank Sinatra, Otis Redding, and Elvis Costello. Never before pressed on vinyl and limited to 1,500 copies including a Tony Soprano inspired “Prozac & Booze” colorway (out of 1,000) and of course obligatory “blood splatter vinyl” (clear with red splatter, out of 500).